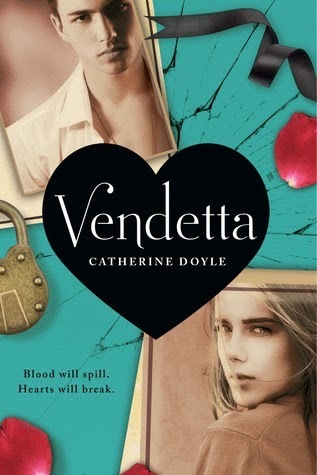 Recent publication of Vendetta by Catherine Doyle has had me thinking about Shakespeare retellings lately. Vendetta is a YA novel which is a modern-day retelling of Romeo and Juliet with a Mafia twist. It's great fun and I really fell in love with the characters and the story. And Vendetta isn't the only Shakespeare retelling/reinterpretation around. There are loads of other books that do this ... I love Louise Rennison's Tallulah Casey series in particular. But it isn't books that I'd like to talk about today. It's films. 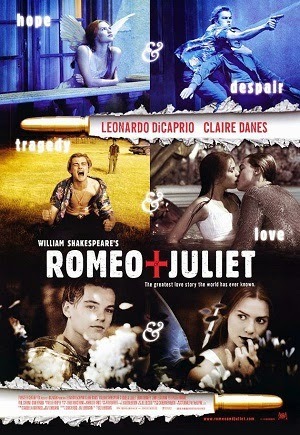 And some of my favourite films take inspiration from William Shakespeare. These are just a handful of the Shakespeare-inspired film adaptations that I could think of. Do let me know in comments if any of my favourites are also your favourites! Also, which ones am I missing?! Everyone's favourite teen film is based on William Shakespeare's The Taming of the Shrew. And it is bloody fantastic. It was a favourite of mine as a teenager and it still remains one of my all-time favourite films even if it is slightly hard to watch Heath Ledger. 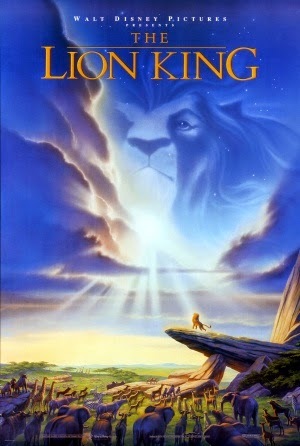 It wasn't until I was an adult that I found out that The Lion King is loosely based on Hamlet. I see it now though, it all makes sense. This was definitely one of the defining films of my childhood. Oh boy. Writing about Baz Luhrmann's 1996 adaptation of Romeo and Juliet brings back floods of memories of my teenage fangirl self. I had a huge crush on 1996 Leonardo DiCaprio. And I must have watched this film 10 zillion times. I had all the words memorised, I bought the soundtrack specifically. I was obsessed. 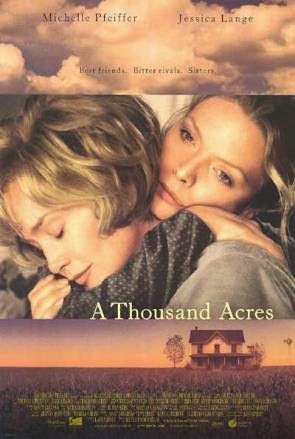 A Thousand Acres isn't a favourite film of mine by any means, but I included it on this list because I saw this film once years and years ago and it inspired me to pick up the play it is based on: King Lear by William Shakespeare. And of course, last year, I managed to see a performance of King Lear at The Globe. I hold my hands up proudly and admit that I absolutely adore teen films. 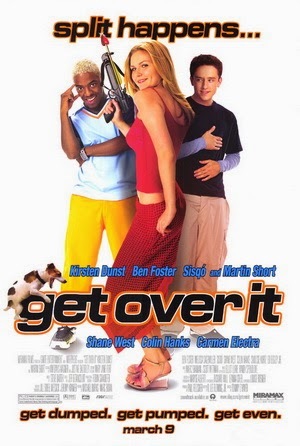 Especially teen films like Get Over It. There's something really fun about this movie. I think Kirsten Dunst and Ben Foster are utterly adorable in it and I love that it is loosely based on A Midsummer's Night Dream. 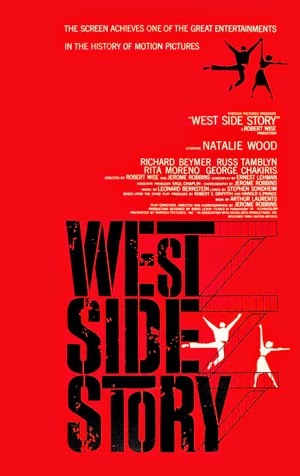 And last but not least is the absolutely incredible film adaptation of West Side Story which is of course another adaptation of Romeo and Juliet. I love West Side Story. I still remember how I felt watching it for the first time and falling in love so wholly and completely. I still regularly listen to the soundtrack and I'm a huge, huge fan. Do you have a favourite Shakespeare play? or Shakespeare-inspired film or book?